Blue Water Weddings is a local Florida Keys wedding planning company that specializes in full planning, bridal assistance, day of coordination, event design and access to trendy decor rentals. Our Florida Keys wedding planning company will not only provide you with the strongest team possible but also encompass your vision, and design in the planning process.For the destination bride that needs a Florida Keys wedding planner to trust, Blue Water Weddings is the business that exceeds all expectations. For a stress free, cost effective, fun, dynamic experience, we will be with you every step of the way. Blue Water Weddings’ mission is helping brides and their families plan and create beautiful weddings in the Florida Keys filled with love, happiness and life long memories. Our wedding planning in the beautiful Florida Keys always encompasses working with in a budget, while maintaining the integrity of the bride and groom’s wedding planning vision. Actively listening in order to guide and plan, offering the best of what our Florida Keys wedding planning has to offer while staying with in a price point.Making not only the Bride and Grooms day a phenomenal success but allowing the whole planning process to be a fun and stress free experience. Julia, the owner of Blue Water Weddings will plan your wedding by booking your wedding vendors with the best team possible, building your vision through customization and carrying out your wedding day completely stress free. With Julia’s solid relationships with local vendors, planning you wedding in the Florida Keys will be flawless. Helping you plan, coordinate and design your unique Keys destination wedding is one of the joys of wedding planning. In saying that, Julia has had extensive traveling experience planning events around the world, and with that, has a unique flare for every theme and individual design. Her ability to organize, communicate and multi task while helping you plan your day will leave you feeling stress free and confident knowing that your day will be perfect. 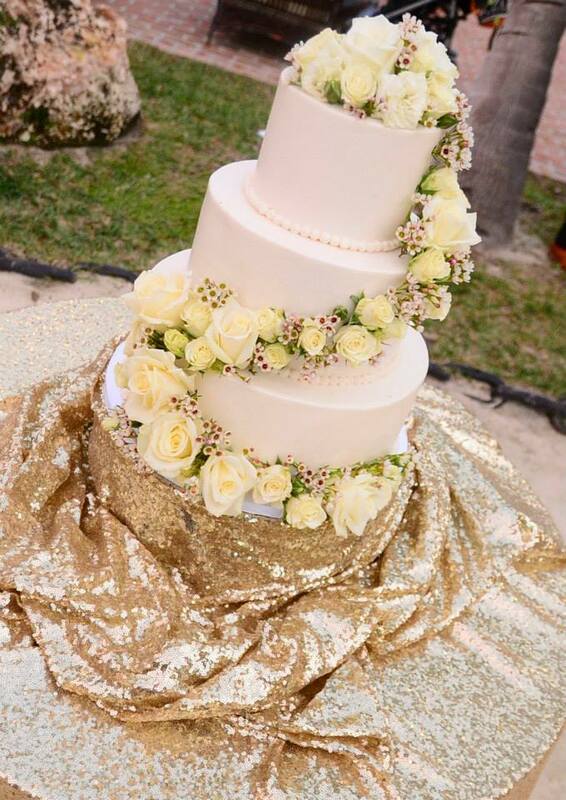 From the beginning of the planning process to the time the cake is cut Julia is there for you each step of the way to ensure your wedding is as beautiful as you imagined it, while having a flawless flow. Since all couples have different needs and may be at many different stages of the wedding planning process, please contact me today to custom build a package that suits your individual needs. This wedding planning package has it all. If you don’t know where to begin in planning your Florida Keys wedding, this is the package for you. I will help you From start to finish. This includes helping you find a venue, booking all of your vendors, day of coordination as well as all the little things like invitations, stationary, gifts, favors, any welcome parties, rehearsal dinner plans and everything you are going to need. My bridal assistant package is for those Florida Keys brides who want to be part of the wedding planning process but still needs some help from a local professional to get it all done. This package will include help in finding a venue, as well as vendors. This also includes a day of coordinator as well as the rehearsal ceremony the day before. If you have the whole Florida Keys wedding planned out and vendors booked but need help ensuring your do-it-yourself projects (that you’ve worked forever on!) are assembled and set-up exactly like your vision, this is for you. In this package you receive hands-on help for 12 hours of your wedding day! Included are: Setting up décor, running errands, coordinating with vendors on where to set up, timing, coordinating ceremony and ensuring a “flow” for the night’s events from toasts to cake cutting. This package also includes a 30-minute rehearsal of the bridal party the evening before. Please feel free to contact us at Caribbean Catering for more information on Blue Water Weddings or contact Julia directly at this link.